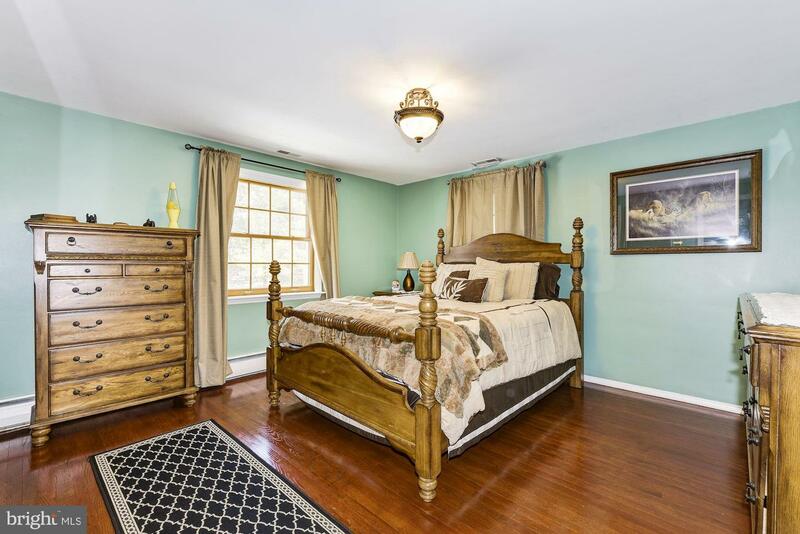 You'll say "Wow" when you walk in to this meticulously kept home. 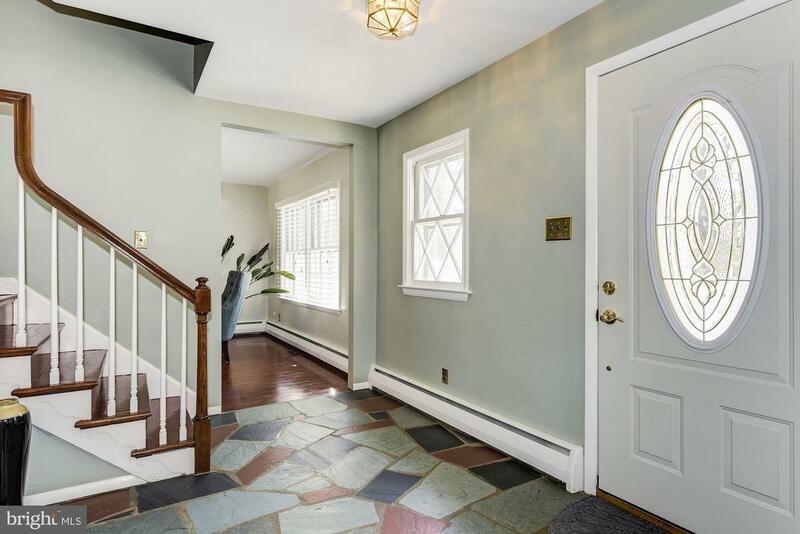 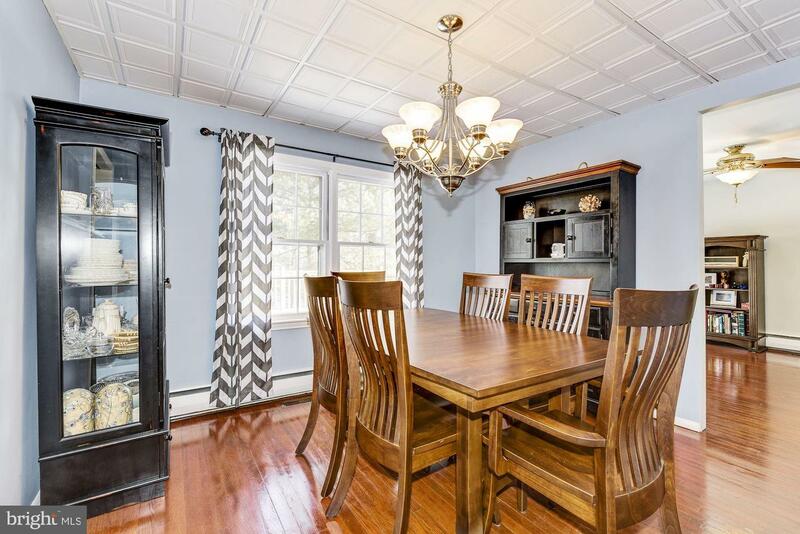 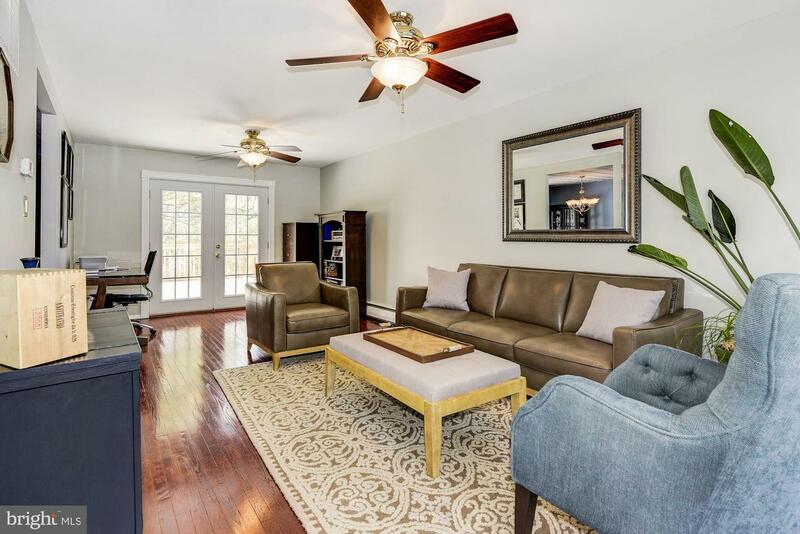 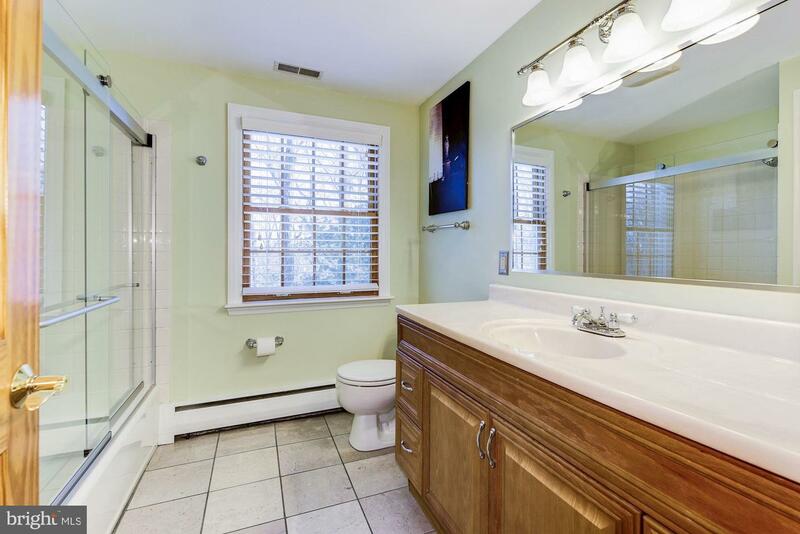 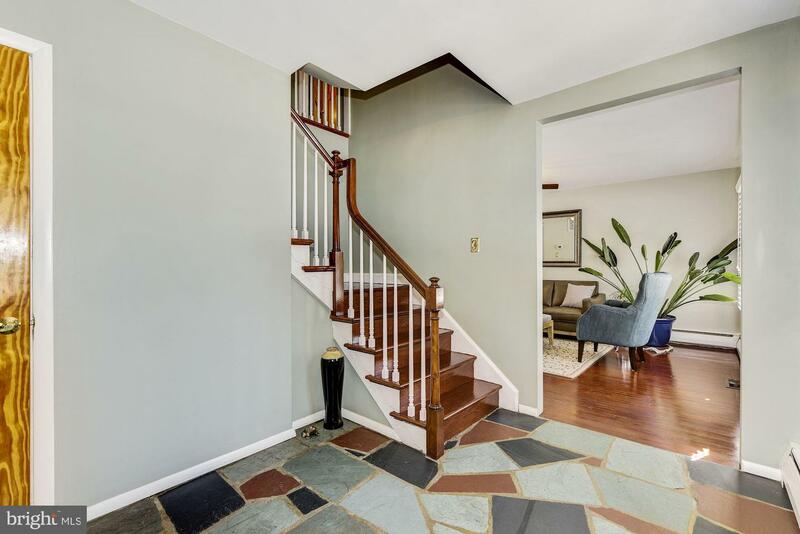 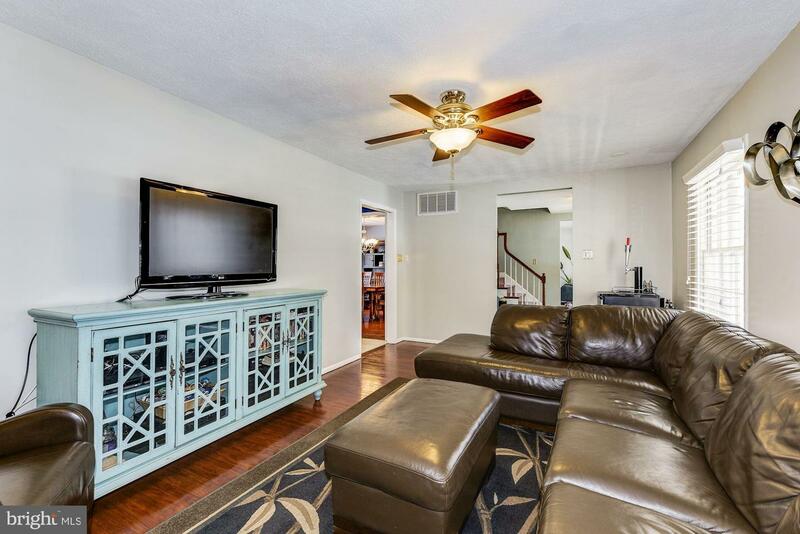 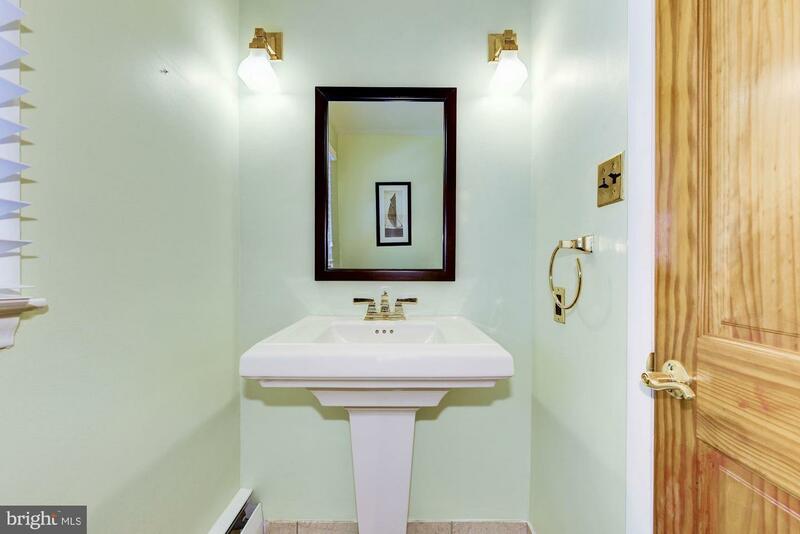 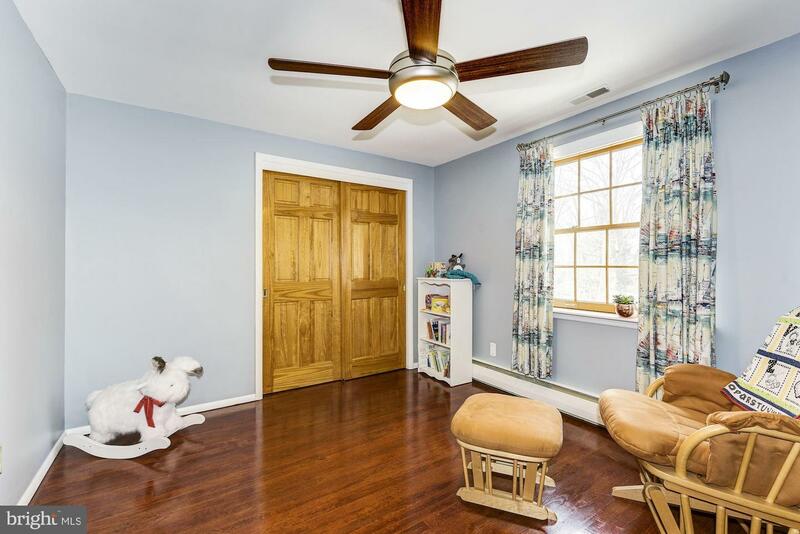 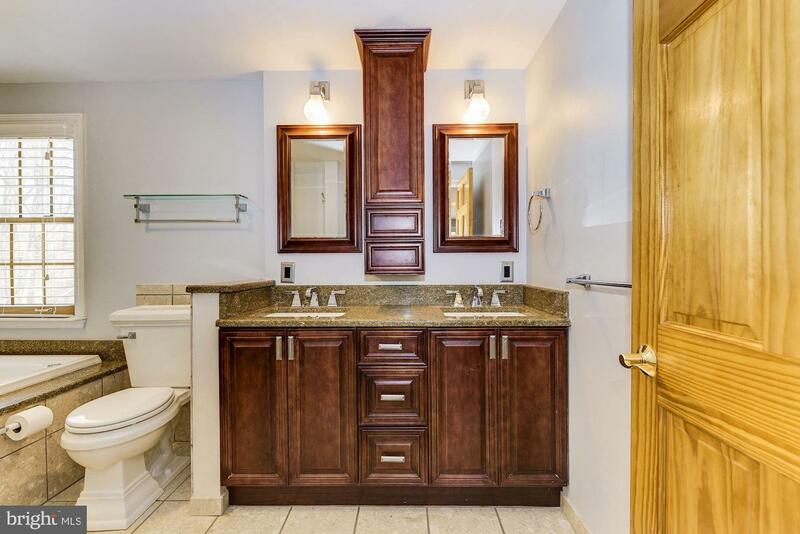 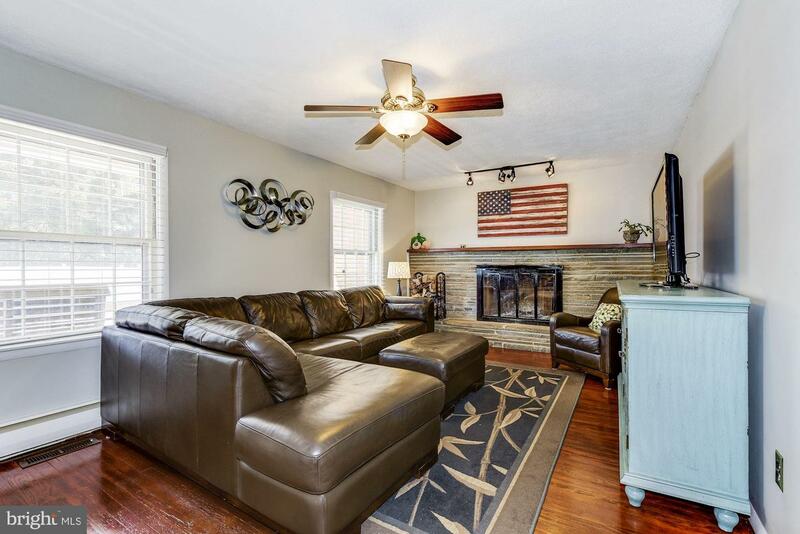 Beautiful hardwood floors throughout the home, updated kitchen and baths and neutral wall colors. 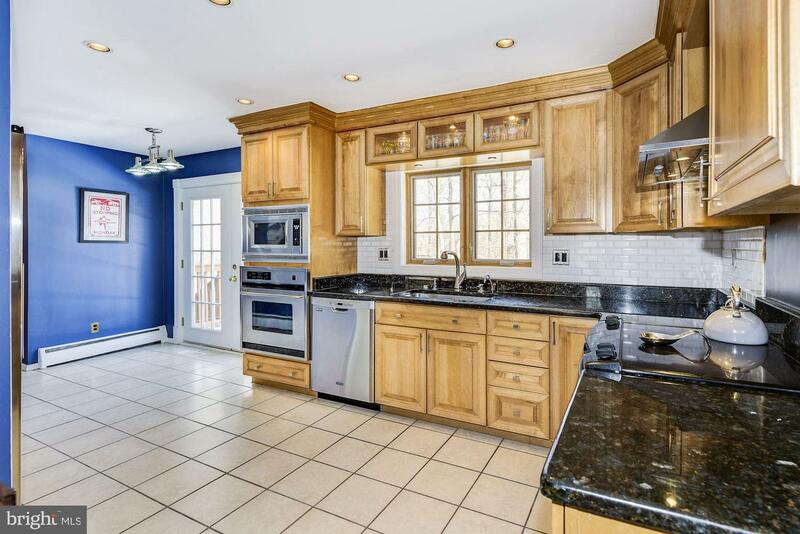 The large family room complete with a stunning stone fireplace is sure to please, the updated kitchen boasts beautiful granite countertops, stainless appliances that includes a second wall oven and built in microwave. 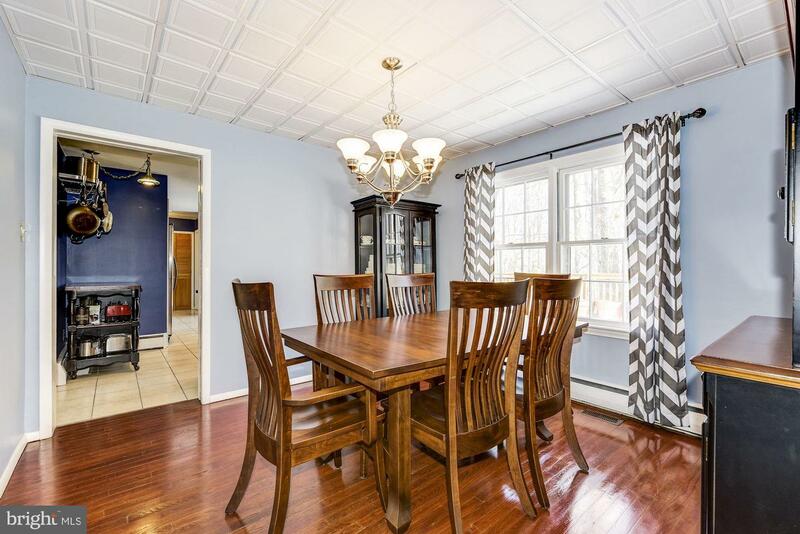 The adjacent dining room and living room are just as lovely. 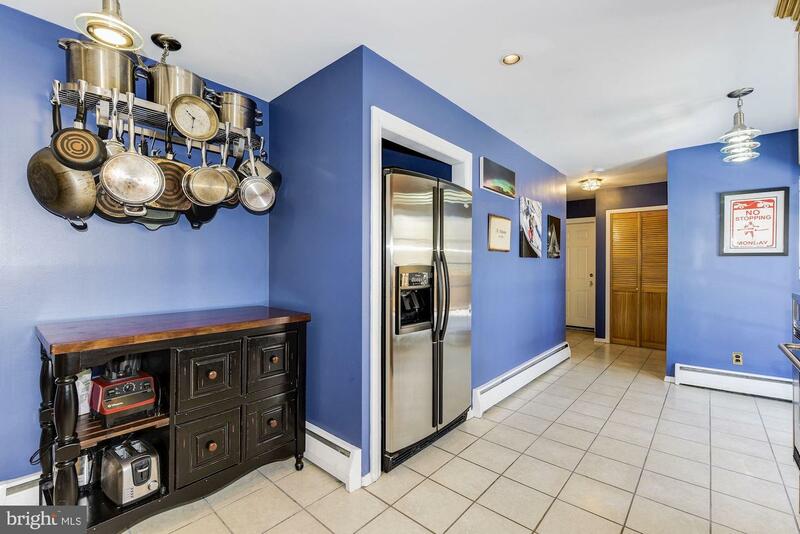 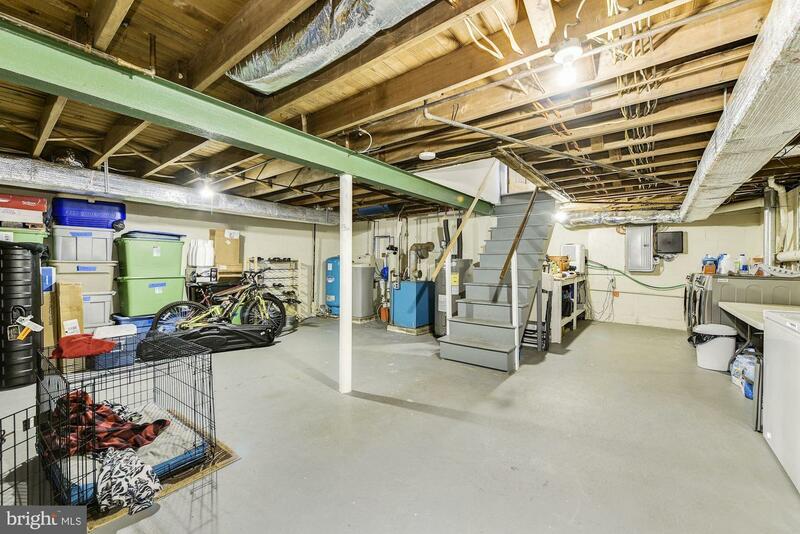 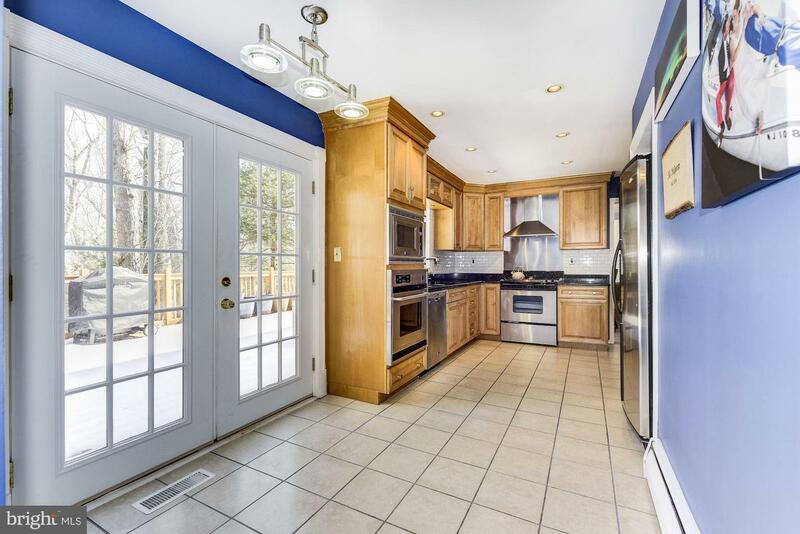 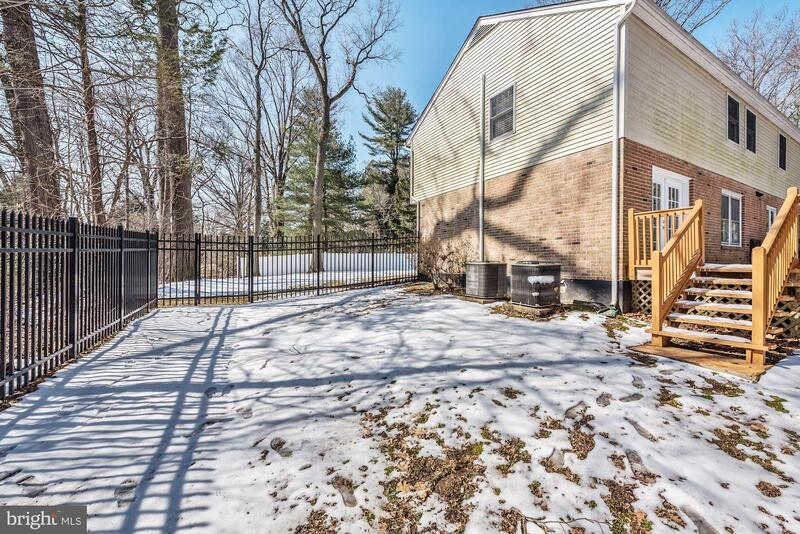 From the kitchen, exit through the french doors onto an oversized deck, with a private backyard and a fenced side yard, just perfect for a pet, swingset or whatever your imagination can dream of. 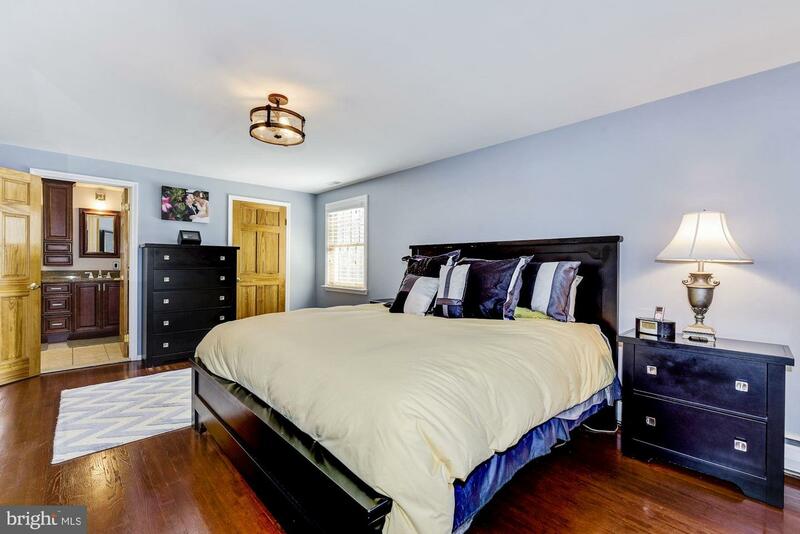 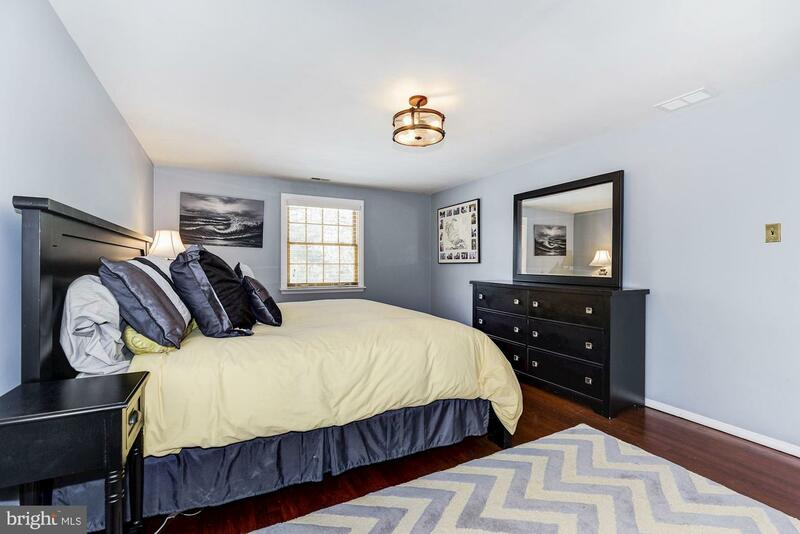 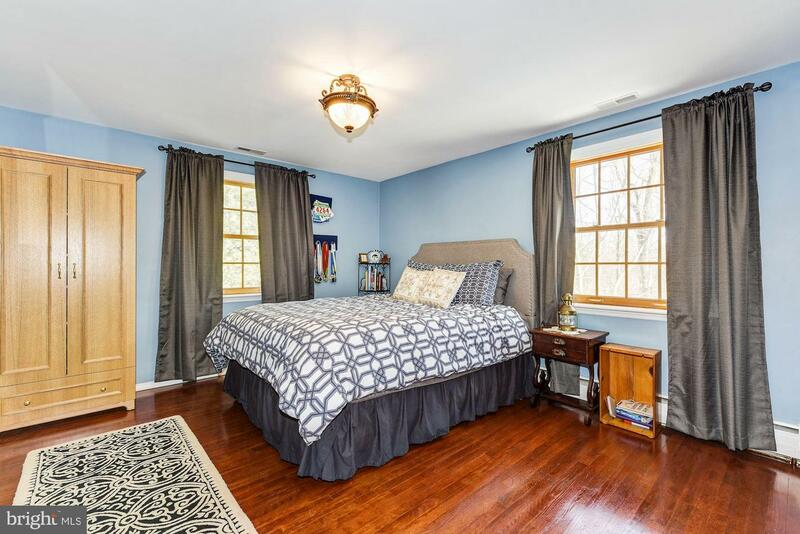 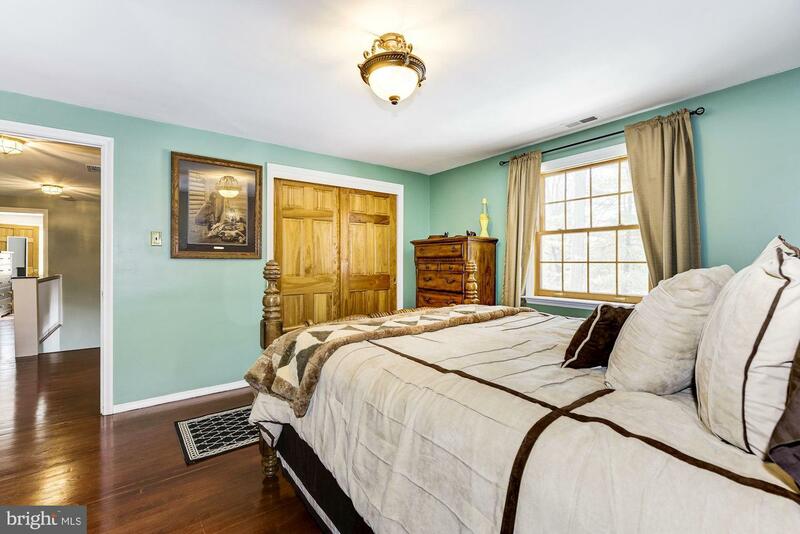 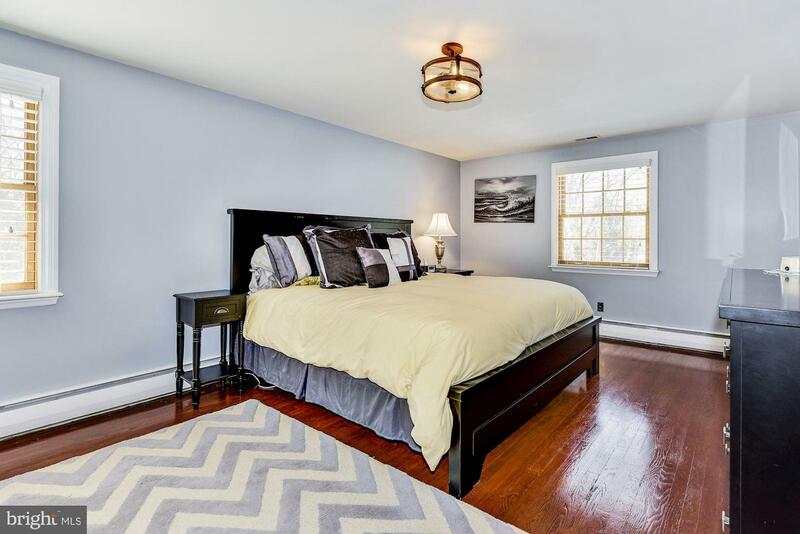 The second floor also boasts of beautiful hardwood floors throughout, and the large master bedroom also has a large updated master bath. 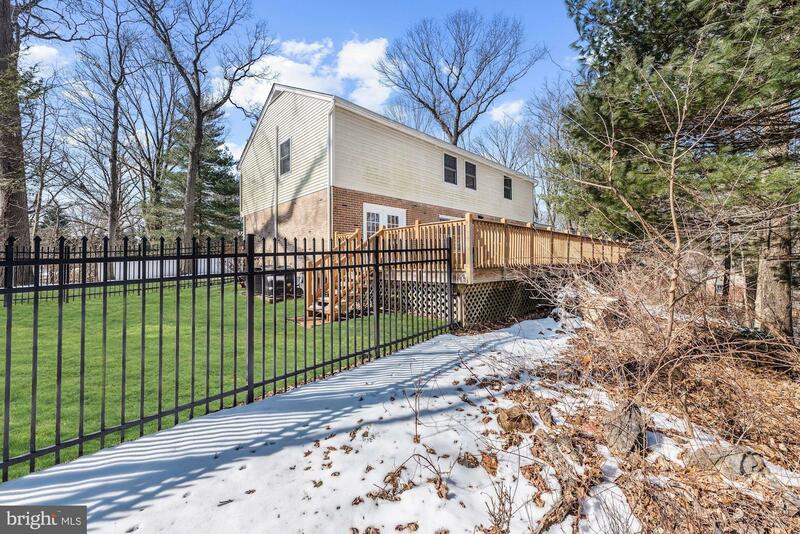 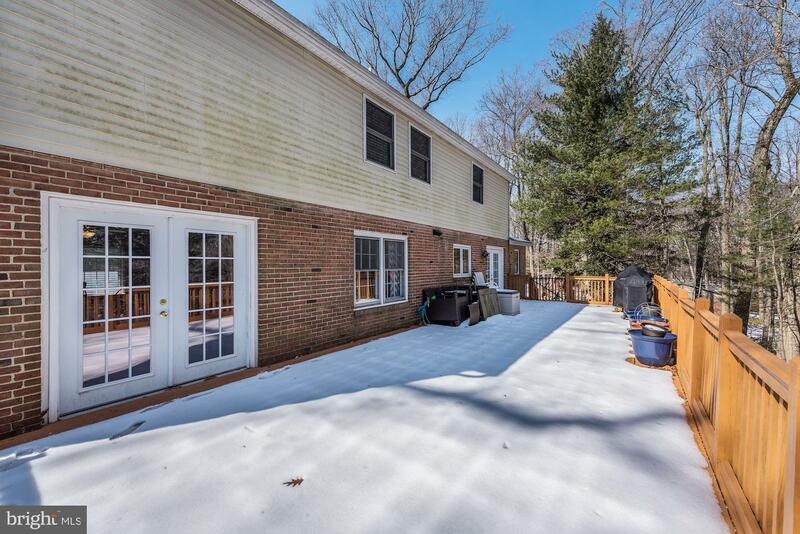 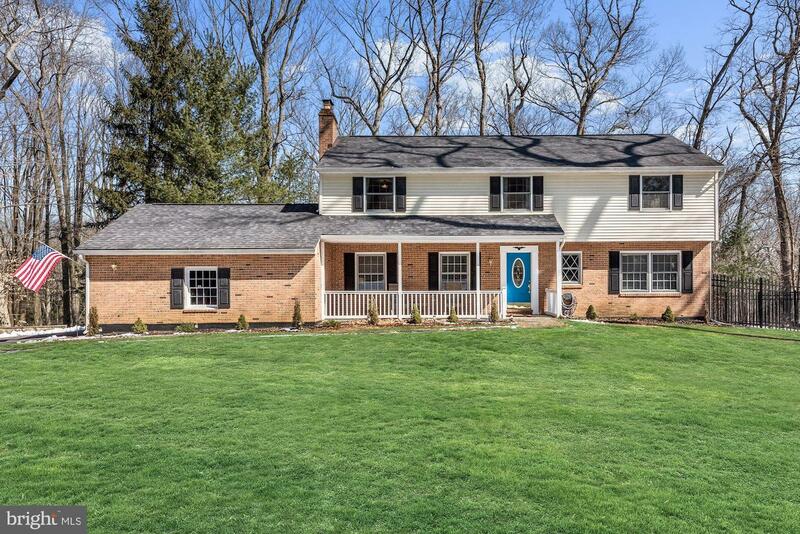 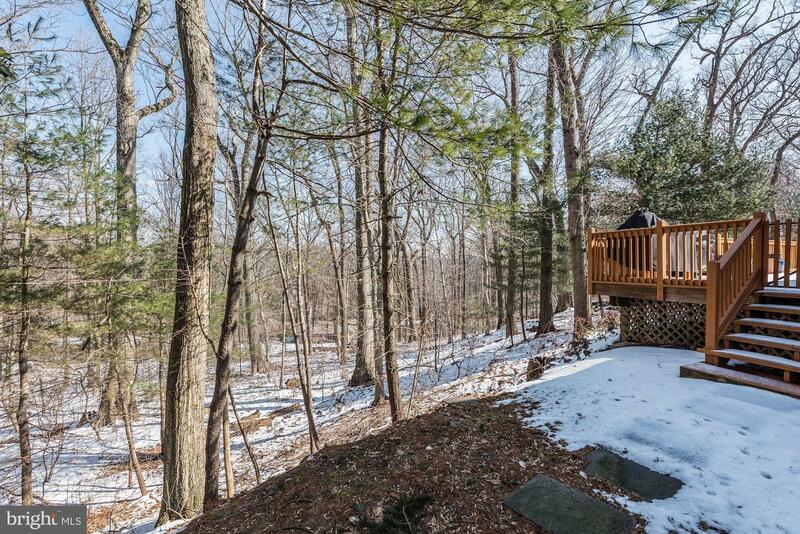 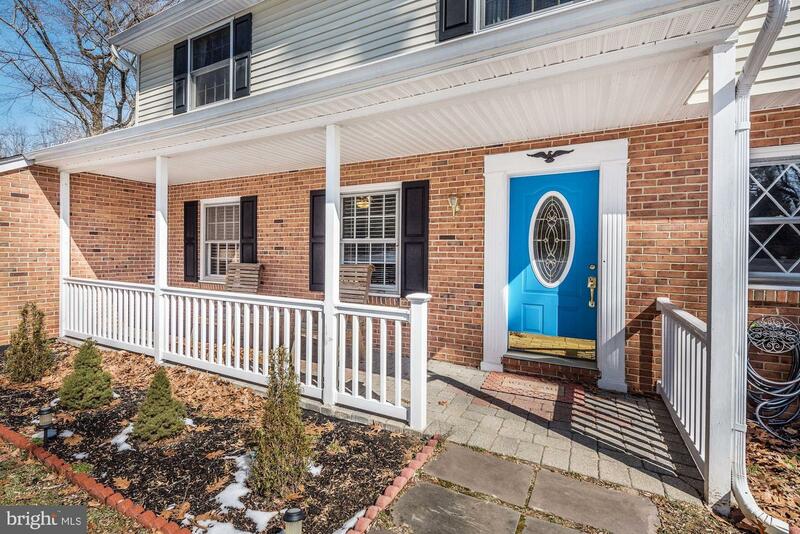 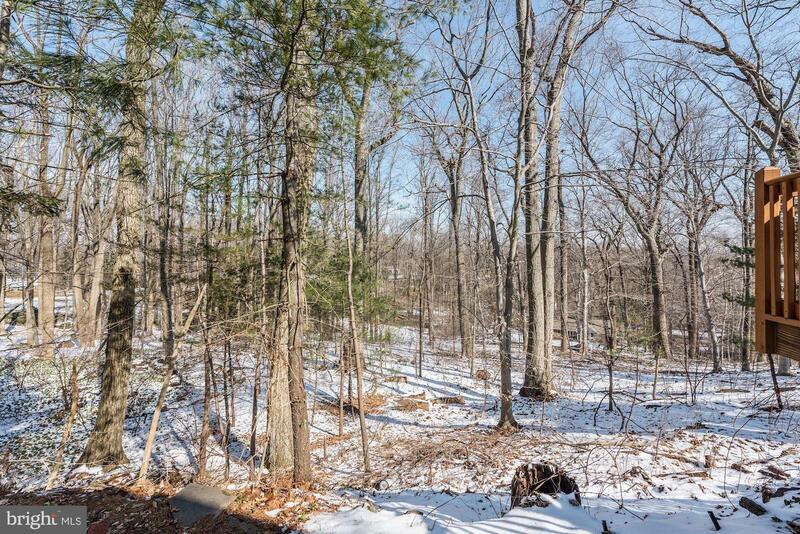 It's a great location, near downtown Media, Ridley Creek State Park and easy access to major highways. 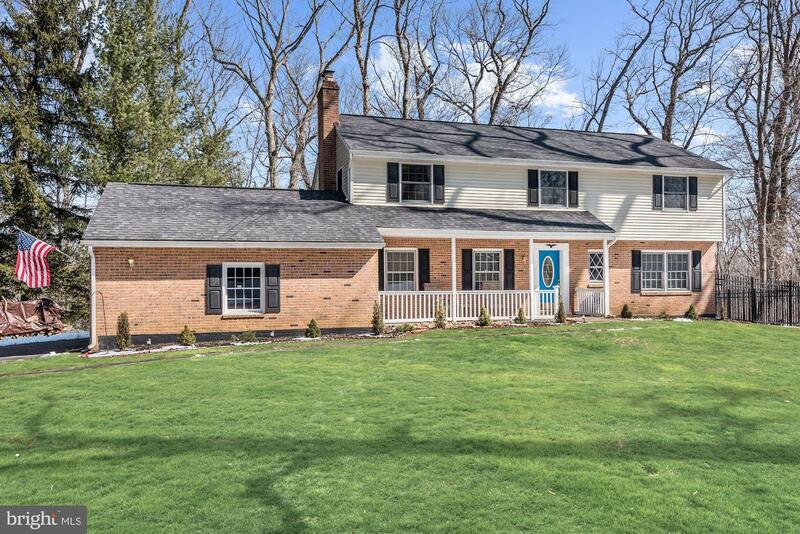 This truly turn key property is just waiting for it's next owner and only relocation makes this home possible! 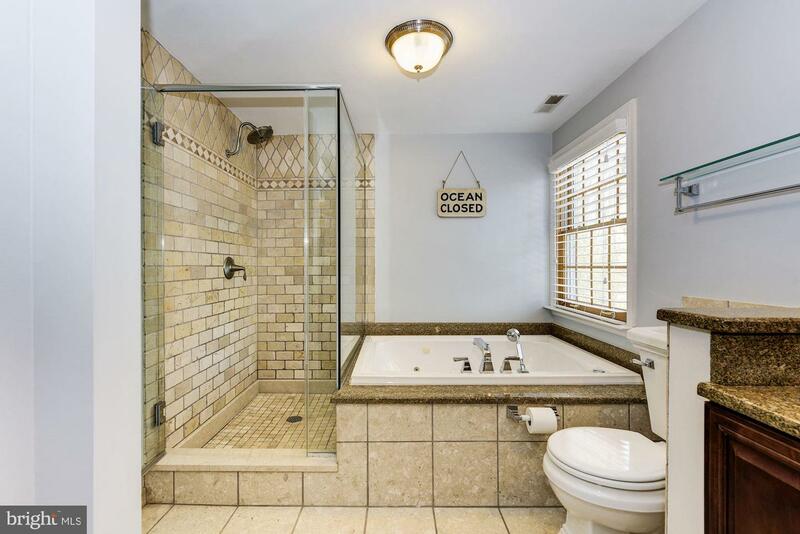 Run, don't walk, it won't last long!